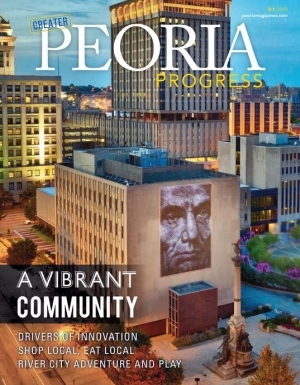 Peoria Magazines offers contract publishing services for a range of client organizations, helping them produce publications for a variety of needs in both the public and private sectors. We recognize how difficult (and time-consuming) it can be to effectively manage the editorial, design, print and publishing processes on your own. 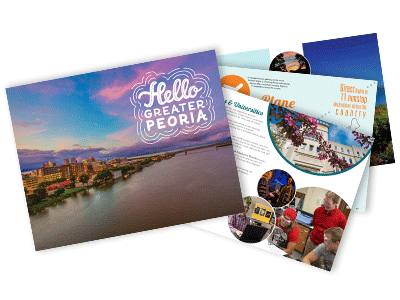 By partnering with Peoria Magazines, we can ensure that your specific needs are met, while alleviating the stress of managing these activities in-house. We are confident that we can make a difference to you in cost, quality and service. Booklets, brochures, annual reports, calendars, guidebooks, magazines, newsletters, folders... and more! Recent clients include: Greater Peoria Economic Development Council, Heart of Illinois United Way and CEO Council. Does your organization have an idea for a print publication? 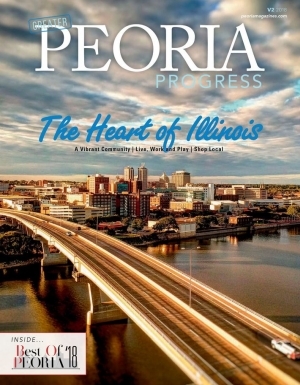 Email us at info@peoriamagazines.com or call (309) 683-3060 to get started today!